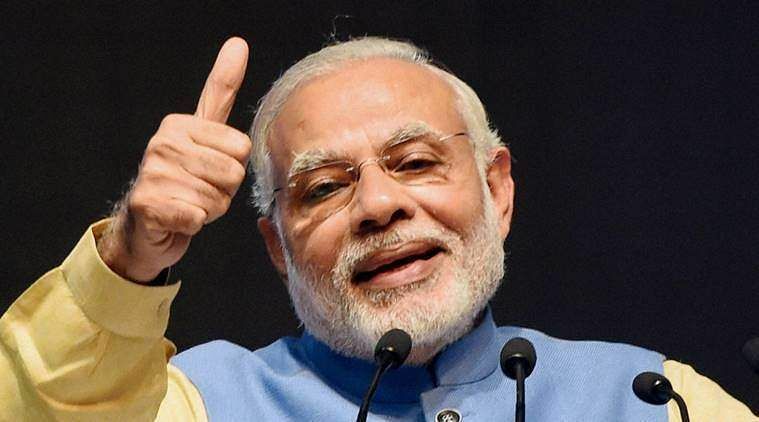 A section of students of Periyar EVR College created a ruckus and forced the college management to cut short the live telecast of Prime Minister Narendra Modi’s address, Pariksha Pe Charcha 2.0, on Tuesday. They also raised slogans against the prime minister until the streaming was turned off. The students said that at a time when many of their teachers striking work, an exam motivation, that too in Hindi and English, was ironic and out of place. They said many hadn't attended the programme and when they got word of it, some of them reached the auditorium and demanded the streaming be stopped. Later, the students raised slogans until the streaming was suspended. A college teacher, however, blamed "outsiders" for the disruption. “Students were peacefully watching the PM speak on the screen. Towards the end of the programme, a handful of people, some politically motivated students and outsiders, entered the hall and disrupted the streaming,” the teacher said.